We now know that Cordova Park was intended to be the playground for wealthy northerners. Lucky for us that venture never made it past the idea stage. Today Cordova Park is a dozy middle class enclave which has been that way going on fifty years. 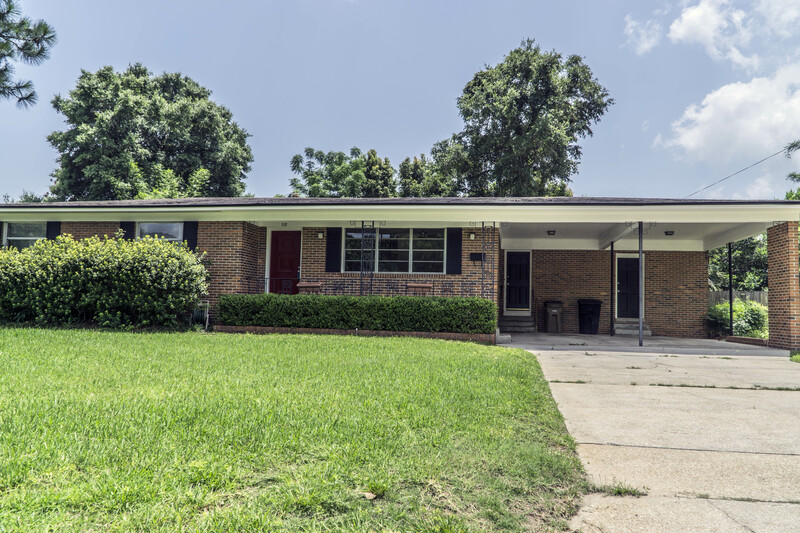 The first house in the neighborhood were constructed in the late 1950’s and new construction was still going on well into the late 80’s, although most of the lots had been built upon by then. What we consider the geographical boundaries of Cordova Park begin where the 12th Ave bridge over Bayou Texar ends. All points east/southeast skirting the bayou to Baldwin Ave. The northern boundary is Summit Blvd which meets Firestone Blvd. There are approximately 1,300 homes within this area. Within the last twenty four months there have been 107 homes sold. The highest a home sold for was $427,000, the lowest was $93,500. The average home price sold was $222,000. Within that time frame the average days on the market was 40 and the median time was 16 days. 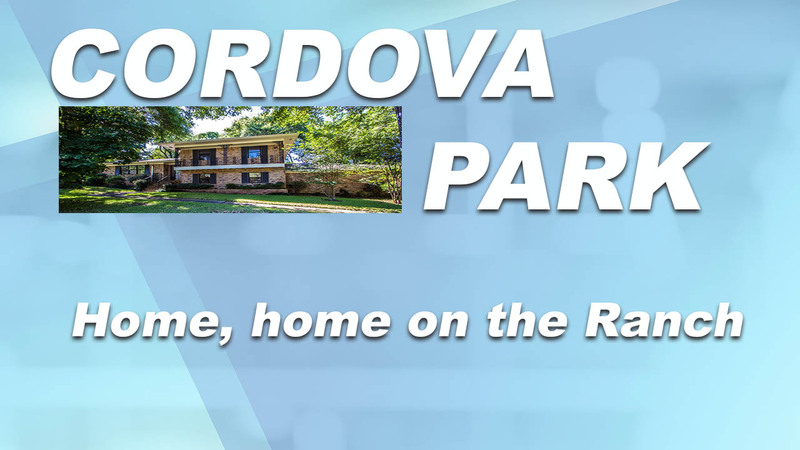 Cordova Park is a hot commodity considering its location, school district, low crime rate and it’s quiet and walkable. 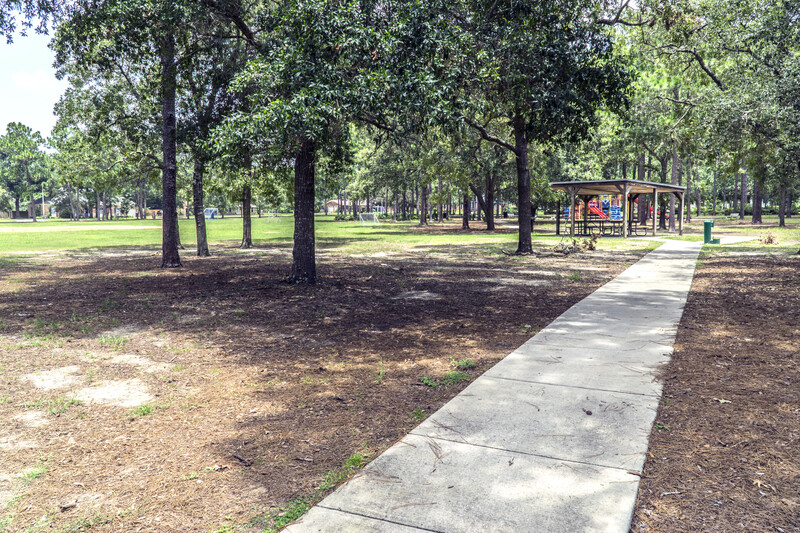 ACCORDING TO NEIGHBORHOODSCOUT.COM Cordova Park/East Pensacola Heights is one of the safest neighborhoods in Pensacola which to live. The neighborhood is 93% caucasian, middle class, and has about 3% active duty military. With some variations nearly all single story, although there are a good number of two story ranches in the neighborhood. Some even have Tudor style outer decorations, but they are just masquerading ranch homes. CORDOVA PARK ELEMENTARY SCHOOL is the only public school in the neighborhood, located a block off of Summit Blvd. on Semur Rd. 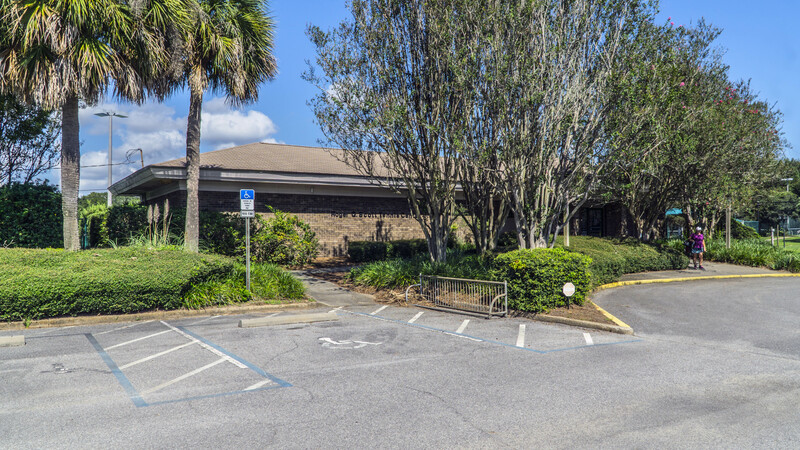 It is one of the most sought-after schools in Escambia County. According to Schooldigger.com, in 2017, Cordova Park Elementary School ranked better than 88.6% of elementary schools in Florida. It also ranked 3rd among 34 ranked elementary schools in the Escambia School District. Workman Middle School and Booker T Washington High School are the other public schools for the neighborhood. 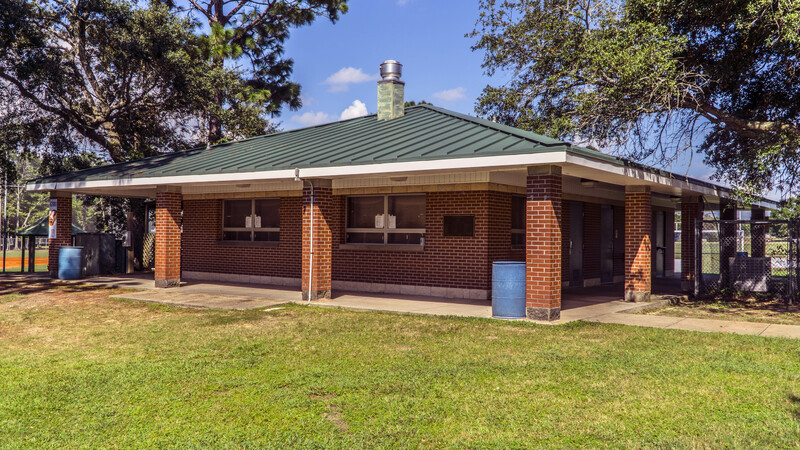 There are no private schools located inside Cordova Park. 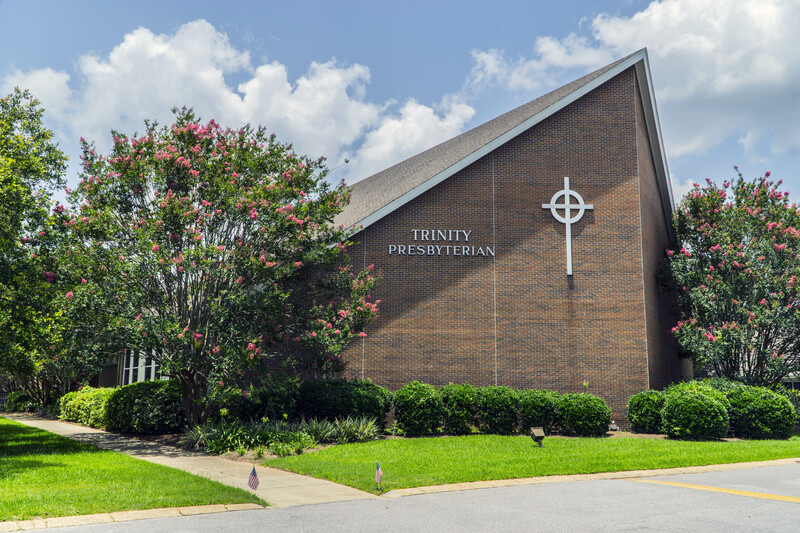 Trinity Presbyterian Church is the only house of worship located within the neighborhood. There are no retail shops or restaurants there either. It’s purely residential. There are four public parks in the neighborhood. Baars Park is the largest, located on the southern boundary beginning at 12th Ave and Pintado Dr. It’s 13.7 acres of natural park with tons of trees. No playground area exists in this park. Lots of runners/walkers utilize it for its size and shade. At night there have been off road bicyclists using the park as a trail ride that was lit only by their headlamps. Pretty neat. 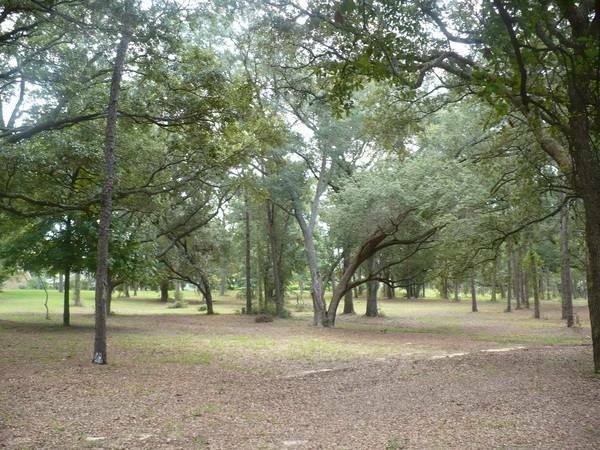 A goodly portion of the park is thick and wooded, especially where it meets with Bayou Texar. In 2015 there was a problem with coyotes that had moved into the area. They may still be there but there haven’t been many reports of missing pets and wild rabbits that were in the park. Their food source may have dried up and they could have moved on. Pintado Park is the most northwestern park. 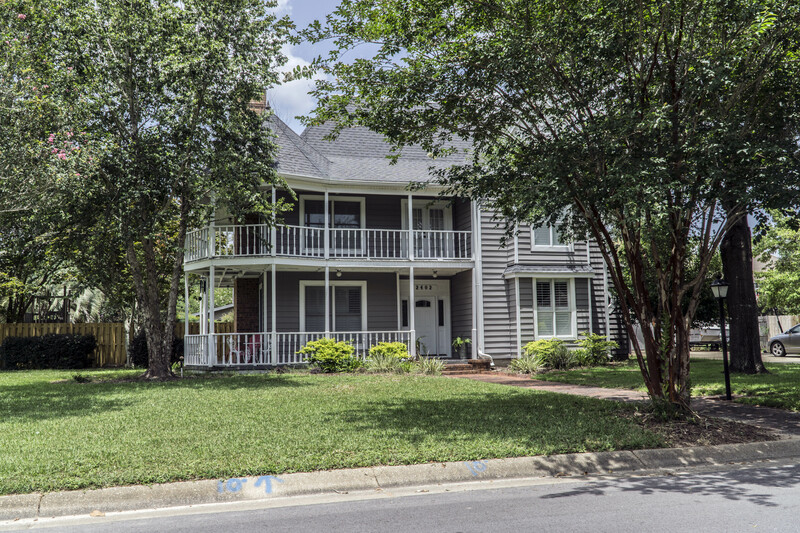 It sits on Hallmark Dr. and is three acres. It has a playground area, softball field, basketball court, and lots of open space and trees. Local soccer teams/t-ball teams practice here. Dunwoody Park on Baisden Rd. is the most utilized and well kept park in the neighborhood. 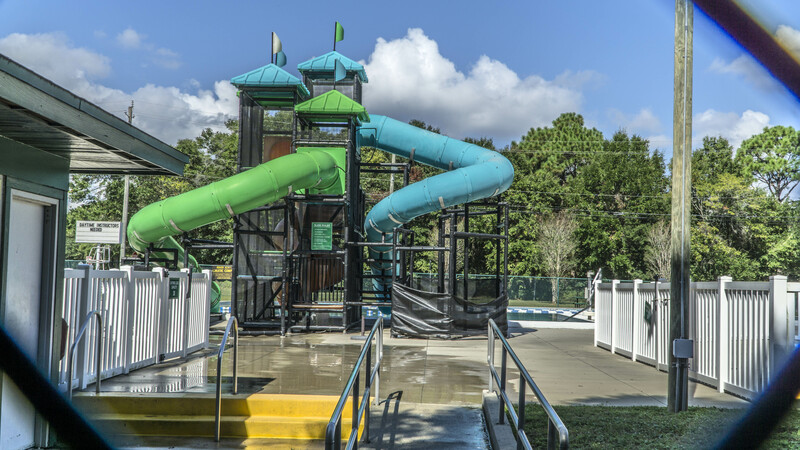 It has baseball/basketball areas, gazebo, pavillion, picnic tables, playground, swings, and a walking path. All types of youth sports are practiced here. 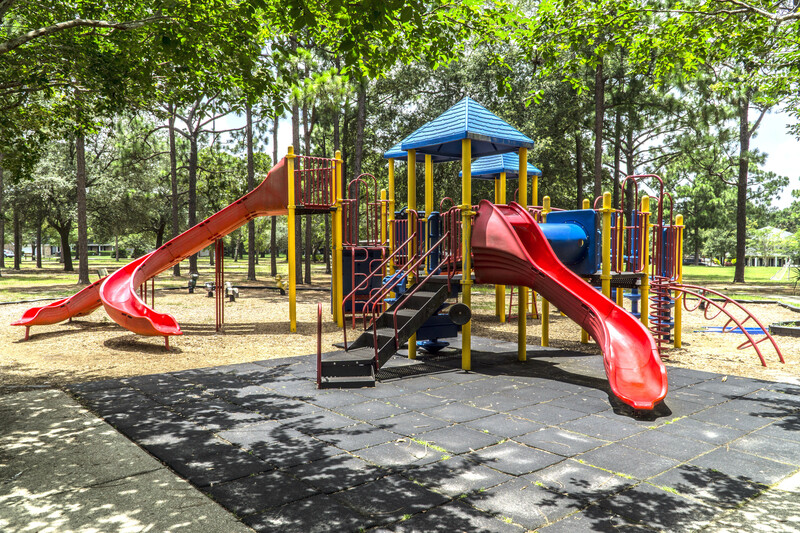 Miralla Park rounds out the play areas for Cordova Park. 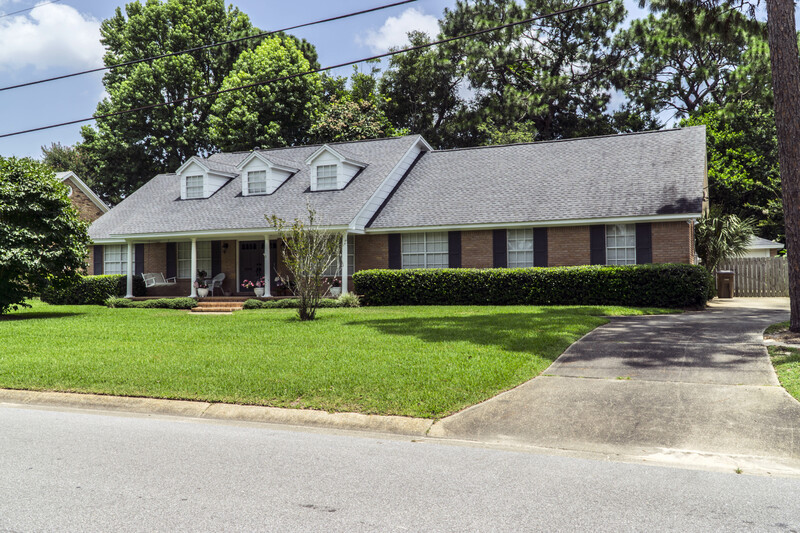 It rests on the corner of Tyler Ave. and Connell Dr. in the lower southeastern part of Cordova Park. It is large and sunny. It has a big softball field, basketball court, benches, a playground benches, swings, and a walking path. Many youth sports leagues also practice here. This area deserves its own section. 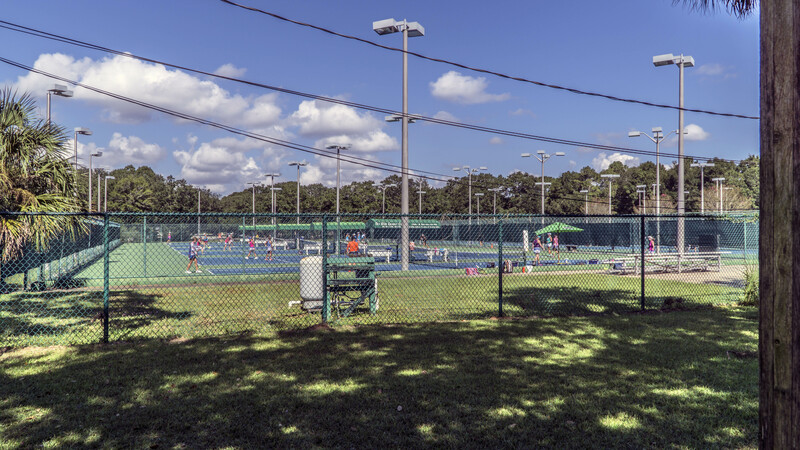 Originally this park area was only the Roger Scott Tennis Center and the Cordova Park Community Pool. They are located on Summit Blvd. right up against the southern fence to the Pensacola International Airport. There were woods behind the pool that was owned by the airport that ran along the western boundry fence up to near the main gate. Directly on the other side of the main runway on Langley Ave. was the Optimist Club ballfield. It had a main ballfield with bleachers and eight other practice fields. 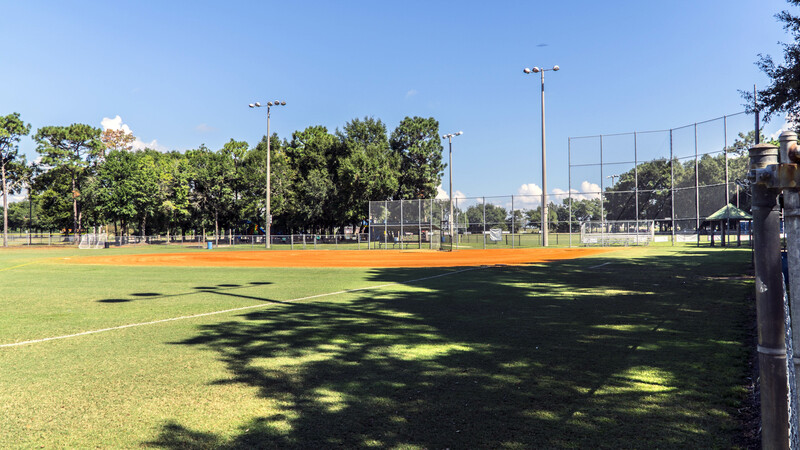 The Babe Ruth/Bill Bond ballfields were located on Tippin Rd. next to the airport as well. During the mid 90’s plans were made to combine all the fields into one area which is where the woods were located behind the pool on Summit. Thus the Roger Scott Athletic Complex was born. 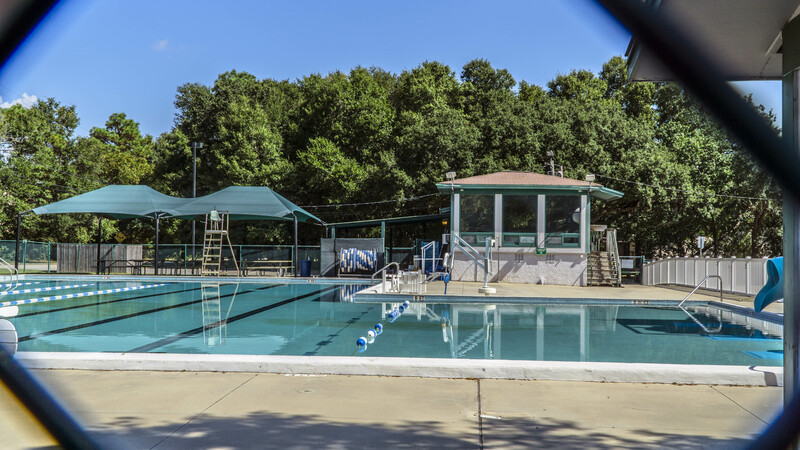 The pool’s name was changed to the Roger Scott Pool. Multi-use fields were erected, as well as a large concession stand. Now it’s used for baseball/softball, soccer, and youth football. 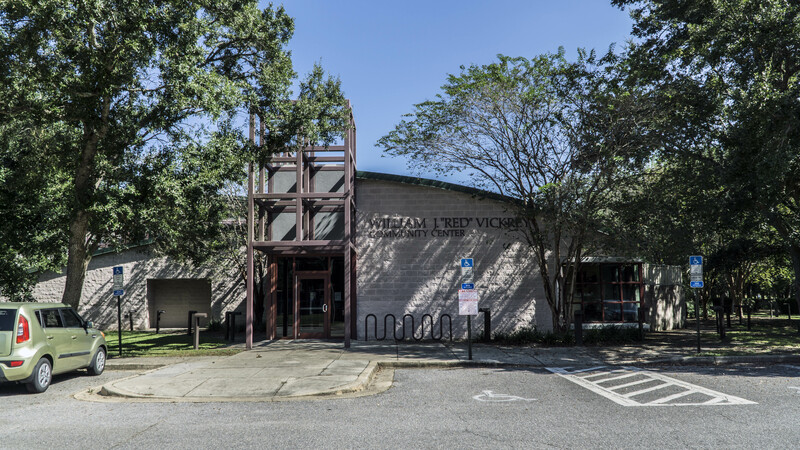 The Vickery Resource Center is a multi-use community center located directly behind the pool. It has an indoor basketball gym, classrooms, weight room, and a kitchen. Numerous activities are held in the center: martial arts classes, kids after-school programs, yoga and fitness classes. There’s a dog park under the trees on Summit Blvd and a nature/fitness trail that runs along the outskirts of the airport. Much more can be written about this wonderful complex that can be written here. Everything about it can easily be found online. Cordova Park is one of those neighborhoods that seems to exist in a fixed point in time. Aside from new landscaping in some yards or a new roof or two it pretty much looks like it did back in the mid 1980’s. Even though it may seem homogenous on the surface it has its own quiet charm. Yards are kept up, people walk/bike the streets all the time. It’s idyllic and cozy. There’s not a lot of homes for sale at any given time because once people move there they stay for a long, long time.